I know, that’s a lot of alliteration, but this dish deserves it. 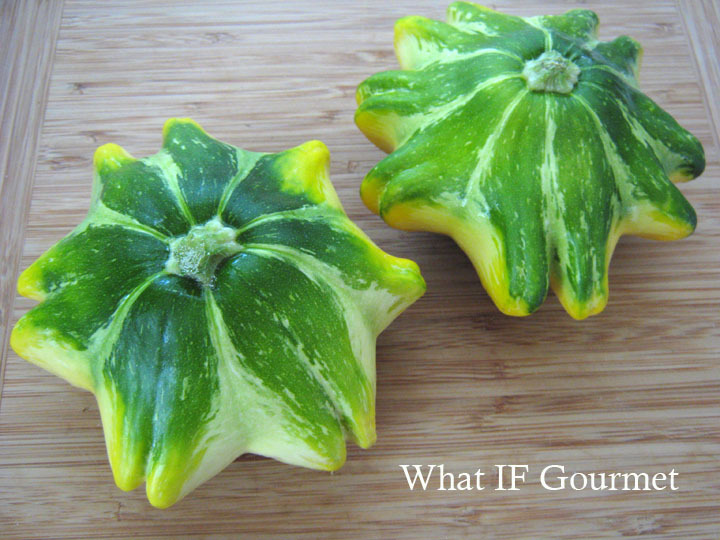 These sweet little star-shaped squash were part of our CSA share from Table Top Farm. They were just too pretty to cut up, so I removed the tops as if they were little pumpkins, and then scooped out their flesh using a melon baller. I coarsely chopped the scooped-out squash, sauteed it with some other veggies from our CSA, and then added amaranth for healthful carbs and protein, and some leftover fresh pesto for extra flavor and a nutrition boost. After spooning the hot filling back into the hollowed-out squash (saving the extra for another meal), I baked the stars until tender. While I confess using the oven is not ideal on a steamy July evening, this vegetable-rich dish makes a satisfying summer meal. 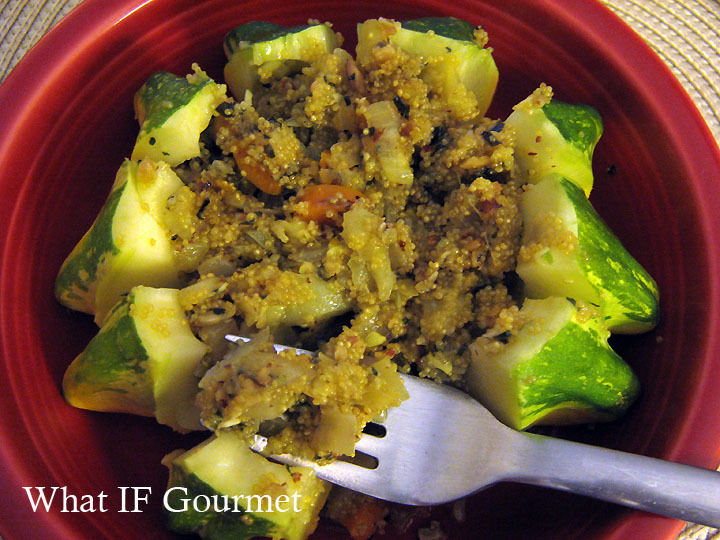 *I like to make homemade pesto so I can control the ingredients, but store-bought could easily be substituted. Trim the tops off the squash. 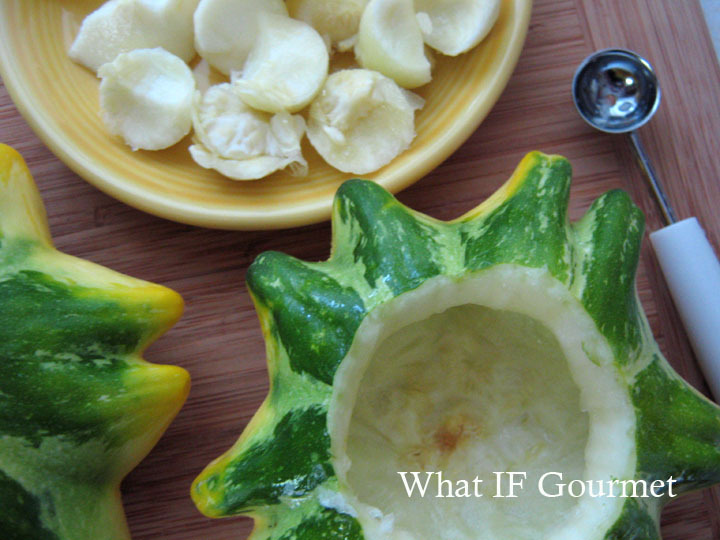 Scoop out the flesh with a melon baller until the squash is hollowed out. 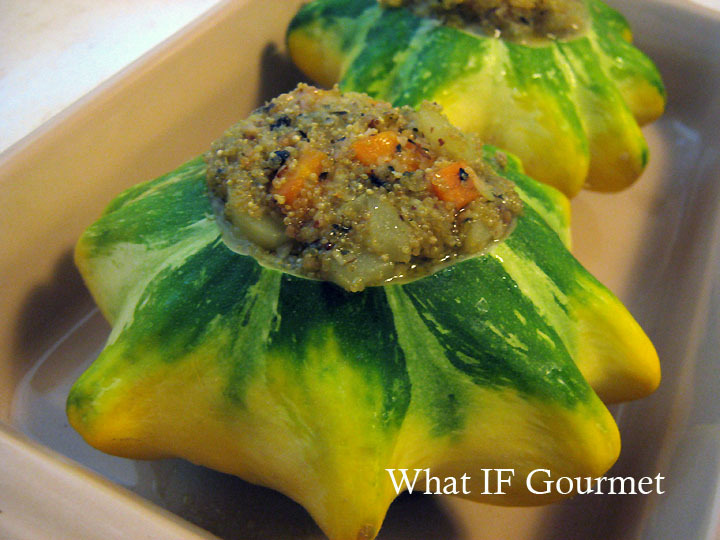 Place the hollowed-out squash in a baking dish and set aside. Coarsely chop the scooped-out flesh. Chop the onion and carrot. Mince the garlic. Saute the vegetables in the olive oil over medium heat until the onion turns translucent, about 5 minutes. Stir in the amaranth, followed by the vegetable broth. Lower the heat and simmer, stirring frequently, until the broth has almost completely been absorbed by the amaranth or evaporated. Mix in the pesto and stir to combine well. Salt and pepper to taste. Spoon the hot filling into the prepared squash. 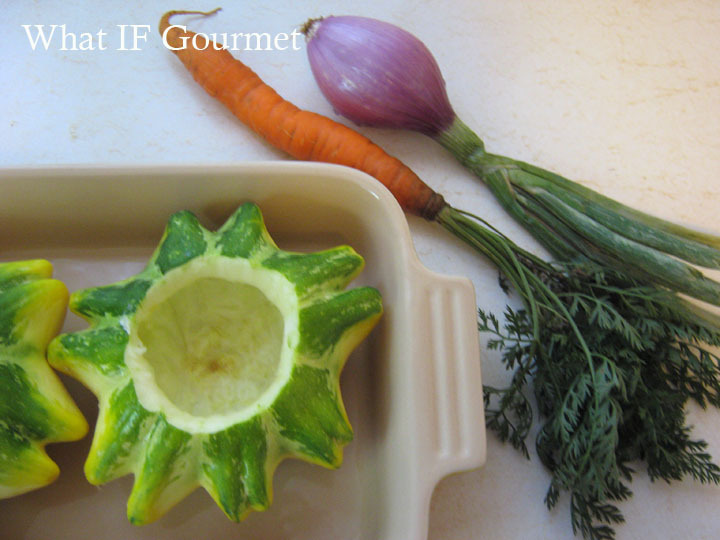 Seal the baking dish with foil and bake for 35 to 40 minutes, or until the squash is tender when pierced with a fork. 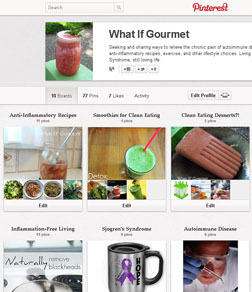 This entry was posted in alliums (garlic/onions), Anti-Inflammatory Ingredients, Entrees, Gluten-free, herbs, monounsaturated oils, nuts, Recipes, root vegetables, Vegetarian. Bookmark the permalink.